Not every vehicle is designed for off-road use or has a bull bar. However, driving lights have evolved for this market making it difficult to fit them to standard vehicles without compromising the original style and compliance of the vehicle. This poses a problem for many drivers who need auxiliary lighting. The Nitro Smart has been designed to give all drivers the opportunity of improving visibility and safety whilst driving, without affecting the OE image of your vehicle. 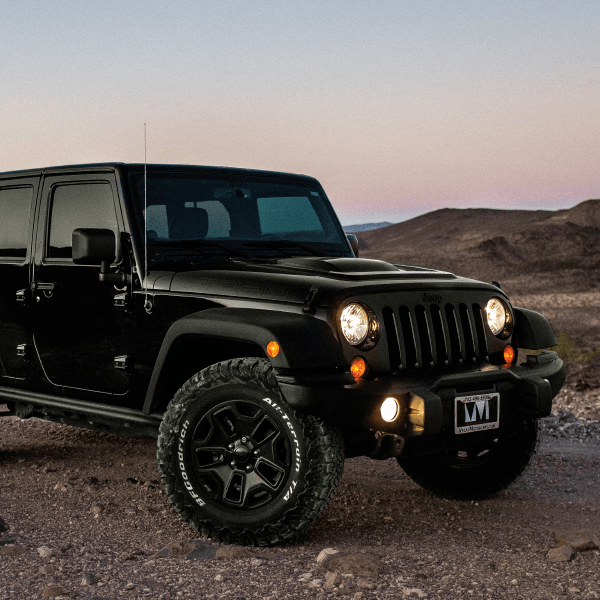 Nitro Smart allows seamless integration with almost any vehicle – whether they have a bull bar or not. Being ECE approved allows the lamp to be used in conjunction with the primary functions of the vehicle. 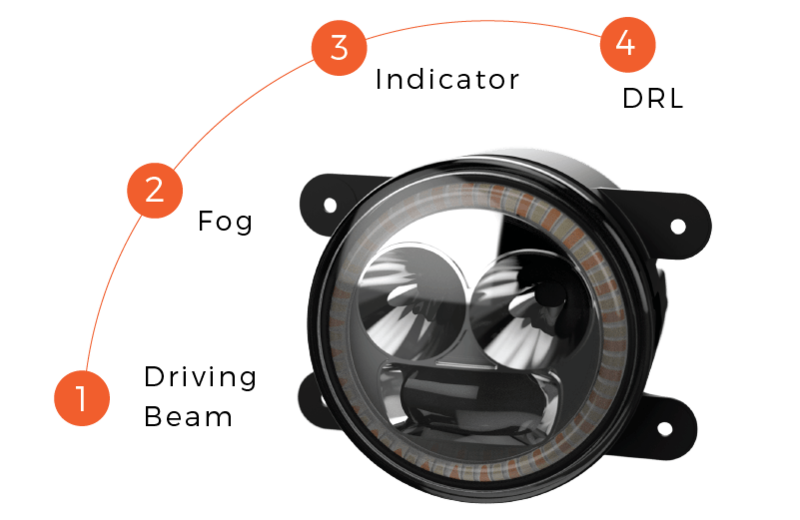 Nitro Smart can be integrated into almost any vehicle, often replacing the 90mm fog lamp. Wherever you’re going, Nitro Smart will be there – without detracting from your vehicles own character and style. 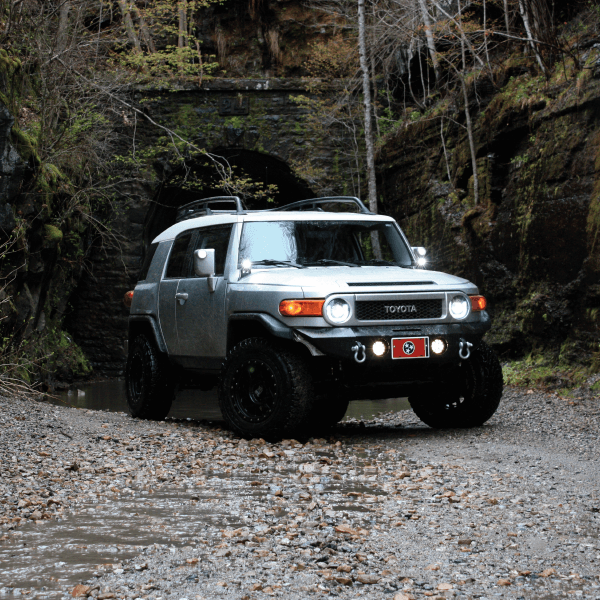 More gear and more tech means less room for lights, even when you have a bull bar. 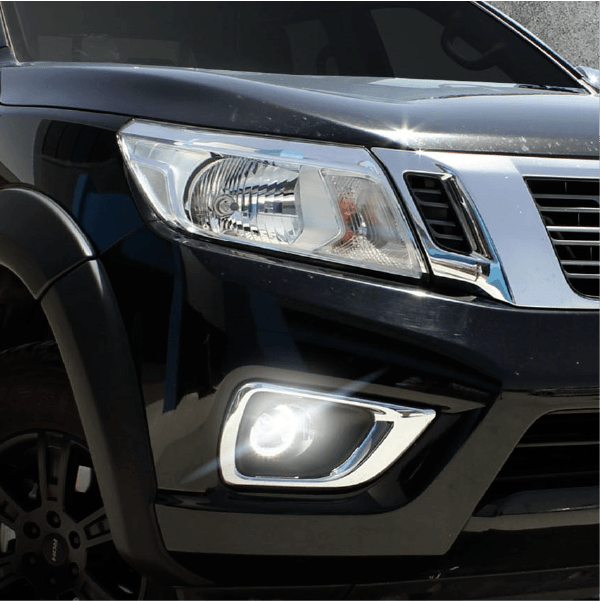 Nitro Smart replaces the 90mm fog light to give you the performance you need. 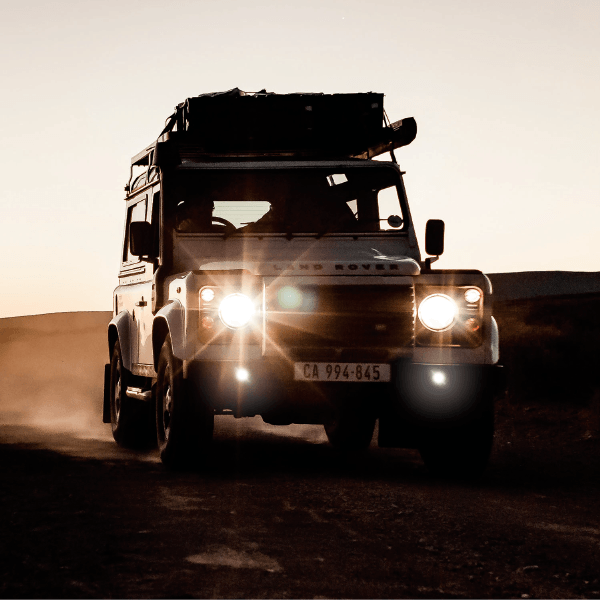 Get more light without changing the compliance or safety specifications of your vehicle. Want more info on Nitro Smart?